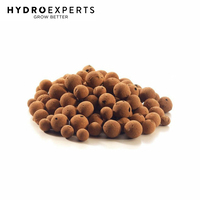 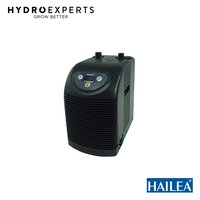 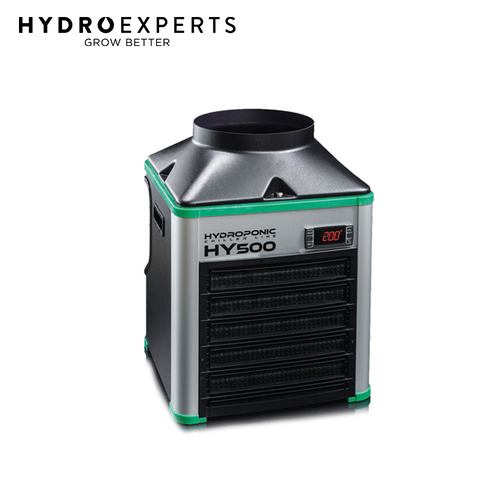 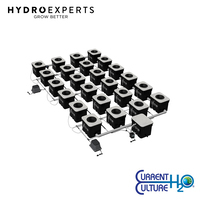 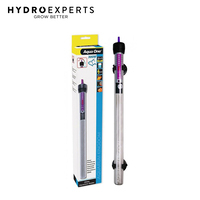 The TECO HY500 (Chiller & Heater) is an essential component for your hydroponic system! 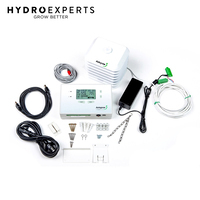 The HY500 is so simple! 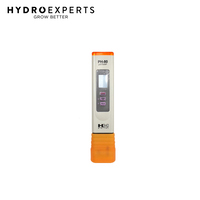 Just set and forget for precise water temperature. 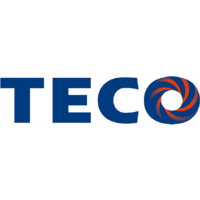 TECO is Italian made premium water control, built tough!! 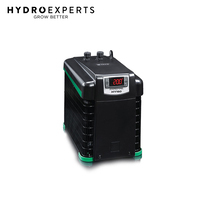 Reliable quality for peace of mind. 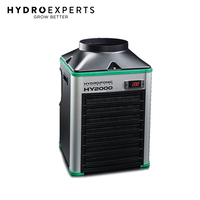 TECO Chillers are world renowned for powerful design, durability and longevity.